A Vancouver eatery went viral for all the wrong reasons in December. 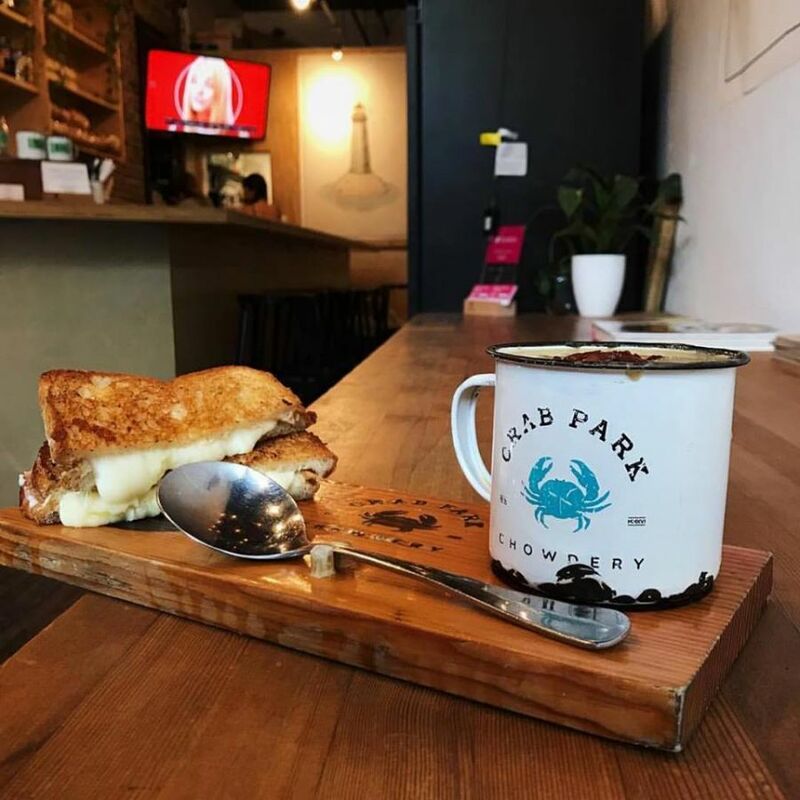 Video surfaced on Instagram of a customer finding a dead rat in a Manhattan clam chowder purchased at Crab Park Chowdery. Many questioned the video’s validity and there were good points made on both sides of the arguments, but the damage had already been done. The restaurant closed its doors for good in January, less than a month after the video was posted. It’s easy to feel bad for the restaurant’s owners, since there were plenty of questions behind the video, but a now-public report of a health-inspection performed the day of the incident makes it seem like the closure was a good idea. Crab Park Chowdery had its soups and chowder made at Mamie Taylor’s Restaurant, also in Vancouver, so that’s where Vancouver Coastal Health officials went once the video was posted. What they found was not only a decent indication that the rat was real, but plenty of reason to shut down the restaurant even without the infamous rat video. “General sanitation was poor. A cockroach was sighted running over Mr. Phillips’ head,” said the report, referring to the restaurant’s owner Ashton Phillips. Those were just the worst of a long list of offenses that had the restaurant listed as “not in compliance” for a number of health codes.